The 21-member Executive Board oversees the business of ICMA. The Board also enforces the ICMA's Code of Ethics. 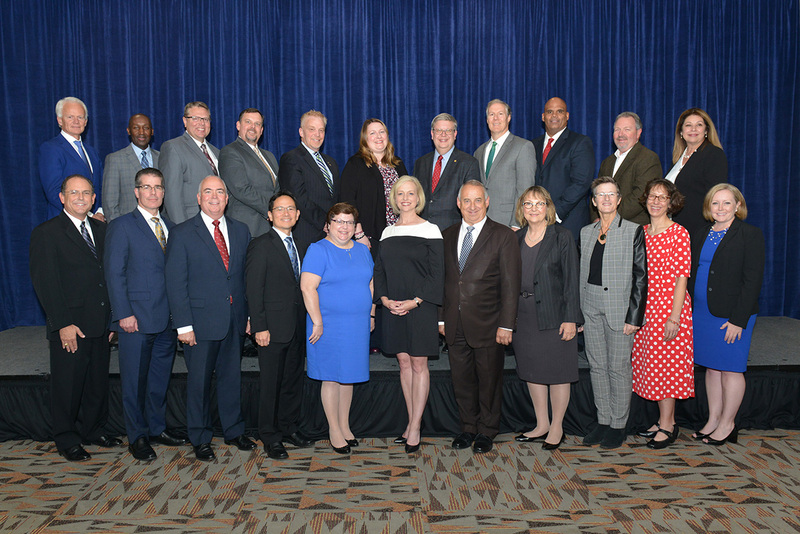 ICMA’s 21-member Executive Board acts in the capacity of directors, overseeing the organization’s financial, member-related, and programmatic affairs and selecting the ICMA president. The Board also enforces the organization’s Code of Ethics, which governs the professional and personal conduct of the membership. Board members attend four Board meetings annually. The ICMA Executive Board is made up of the president, president-elect, past president, and 18 vice presidents. Three vice presidents are from each of the organization’s five U.S. regions (Northeast, Southeast, Midwest, Mountain Plains, and West Coast), and three are from countries outside the U.S. The ICMA Executive Board selects the president-elect each year, usually in June, from among eligible former regional vice presidents. 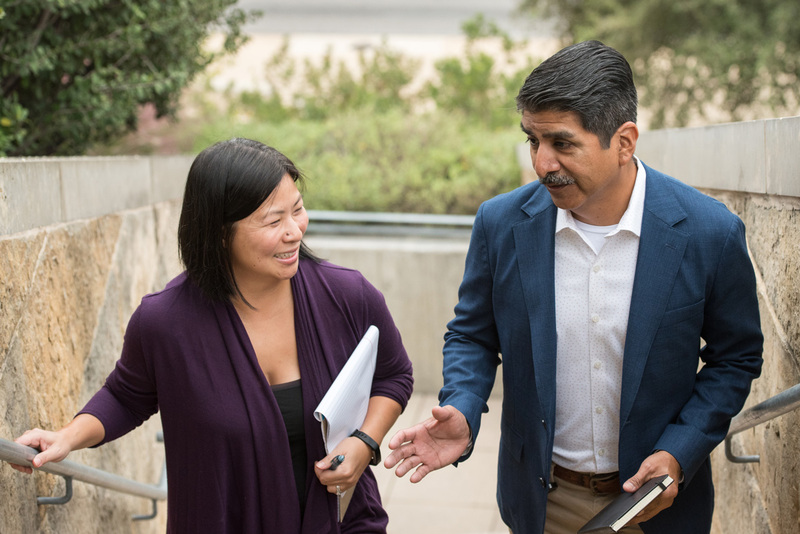 To be eligible to serve as president-elect, one must be a former ICMA vice president who has been off the executive board for a minimum of one year and is currently working for a local government. The nominations process for ICMA regional vice presidents formally launches every September for elections and induction the following year. To learn more about the process and how to submit your name for consideration to your Regional Nominating Committee, click here. Board minutes and highlights are published in the ICMA member newsletter. If you would like access to a past agendas, minutes, or meeting materials please contact asnowden@icma.org.